﻿ Alum Creek State Park - Ohio. Find It Here. Located in central Ohio, the 4,630-acre Alum Creek State Park provides access to the parks 3,387-acre reservoir, a boaters paradise. Sunseekers can mingle with one another on Ohios largest inland beach. 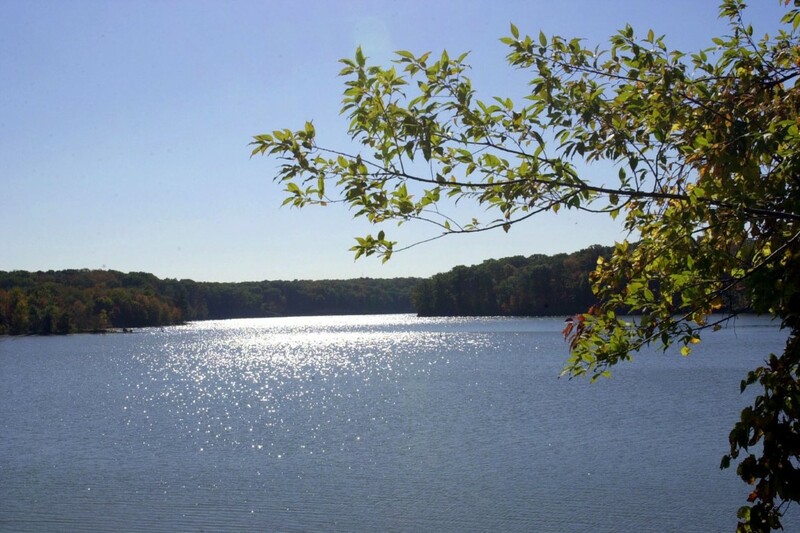 Rolling hills and quiet coves nestled among shale cliffs offer a hub of recreational activity minutes from Ohios capital city.Alum Creek Reservoir offers 3,387 acres of water. Four launch ramps offer public access to the lake; one ramp is available to campers only. A full-service marina at the Hollenback ramp offers 240 slips ranging from 24-32 feet in length, with some offering water and electric. Courtesy docks, fuel, boat supplies, food concessions, and boat rentals are available. Season-long docks are available through a dock lottery. There is a life jacket loaner board at the New Galena ramp.